The NYU Parkinson and Movement Disorders Center, founded in 2007 with the support of the Edmond J. Safra Foundation, helps individuals and families living with Parkinson’s disease and other movement disorders to achieve the highest possible quality of life. Under the direction of Dr. Alessandro Di Rocco, the Center offers a humanistic, empathic, and compassionate approach to healthcare delivery. It combines clinical care, a robust research program, and a pioneering community education and outreach program. The Center’s novel Edmond J. Safra Parkinson’s Wellness Program is aimed at helping people with PD and their families maintain “active living” in an environment that gives hope and meaning to life, rather than focusing on “disease”. 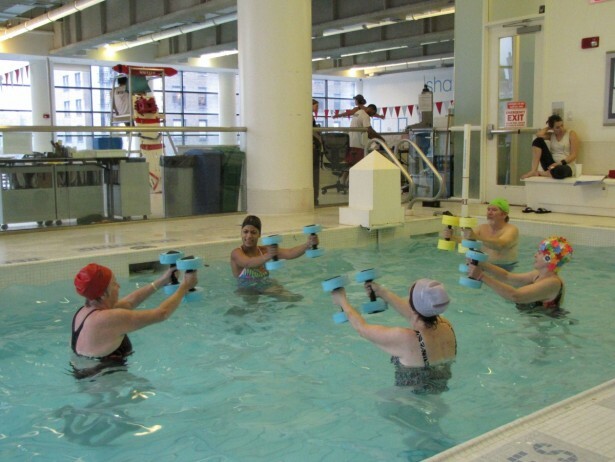 It provides a range of Parkinson-specific fitness classes, a Sunday educational series, and programs for family caregivers of people with Parkinson’s. 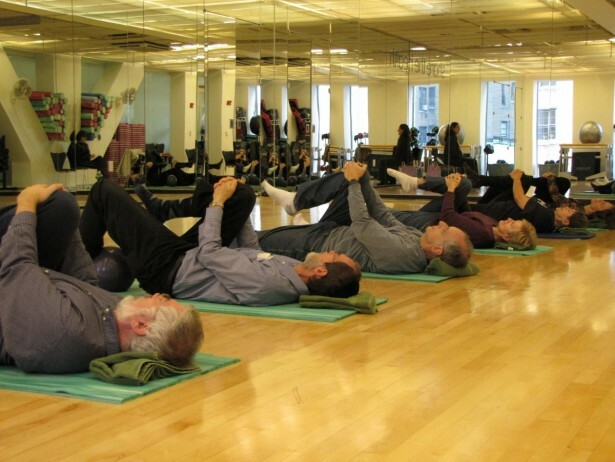 With the addition of three more Parkinson’s-specific fitness classes, there are now 8 types of wellness classes offered: Tai Chi, Pilates, NIA, Yoga, Chair Exercise, Alexander Technique, Water Exercise and Feldenkreis Method Exercise. In addition, Center staff are reaching out to diverse and underserved low-income communities to offer support, informal care, and education of healthcare and community professionals, as well as laypeople. The Edmond J. Safra Foundation has recently provided renewed funding to help the Center expand its activities, particular towards care for patients suffering from the more severe and challenging advanced stages of Parkinson’s disease. To learn more please visit the project website: parkinson.med.nyu.edu.